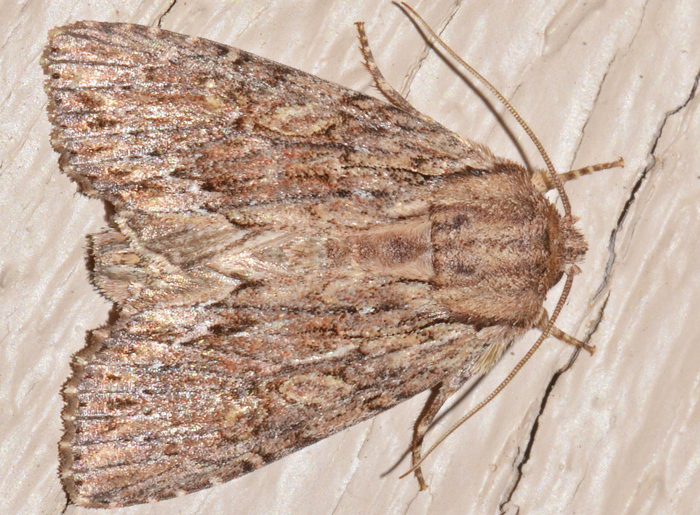 Morrisonia mucens - Hodges#10519 (Gray Woodgrain Moth). Morrisonia mucens is found primarily from Texas to the Carolinas but can also occur in the Northeast. The wingspan is about 3 cm. Larvae have been reared on Quercus nigra (oak).